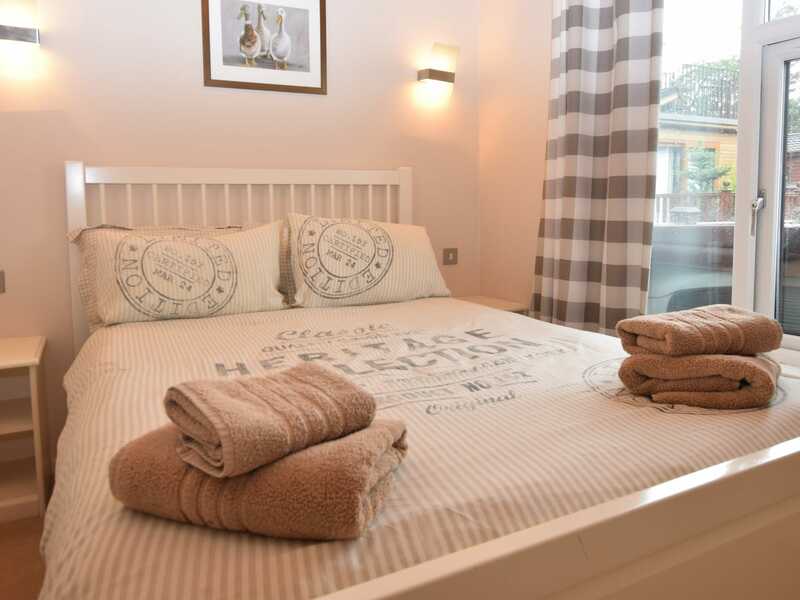 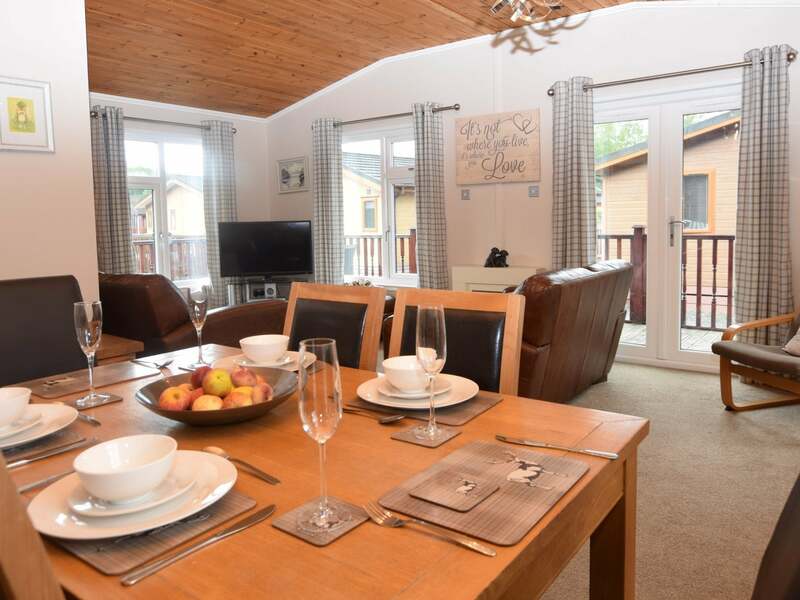 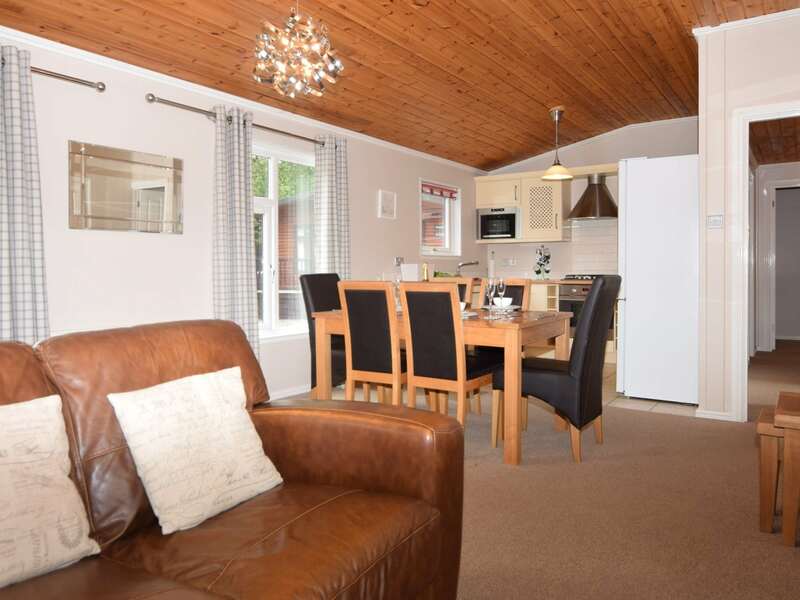 This is the perfect base for you to discover and explore the wonders of the Lake District the well-appointed lodge near to the shoreline of Lake Windermere situated on a private holiday park located between the beautiful villages of Windermere and Ambleside. 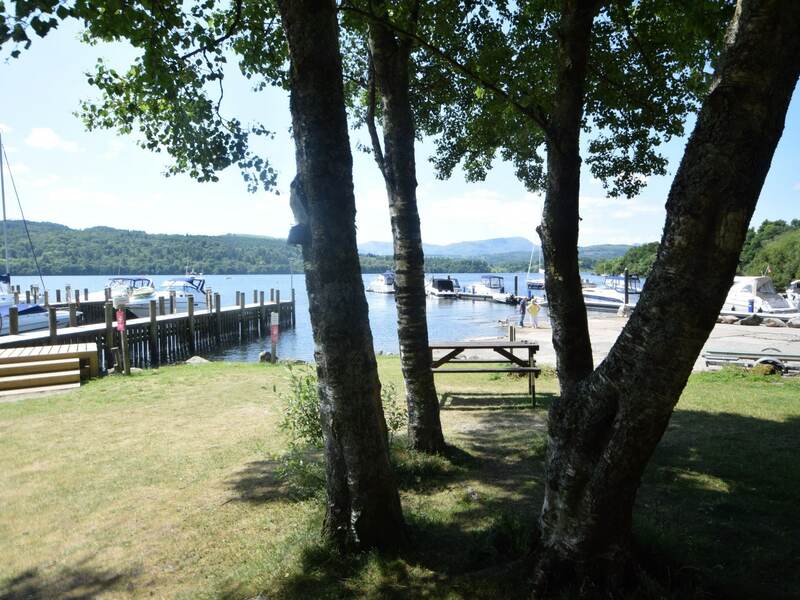 The village of Windermere has a variety of pubs restaurants and shops to explore making this lodge ideally situated for your visit with family or friends. 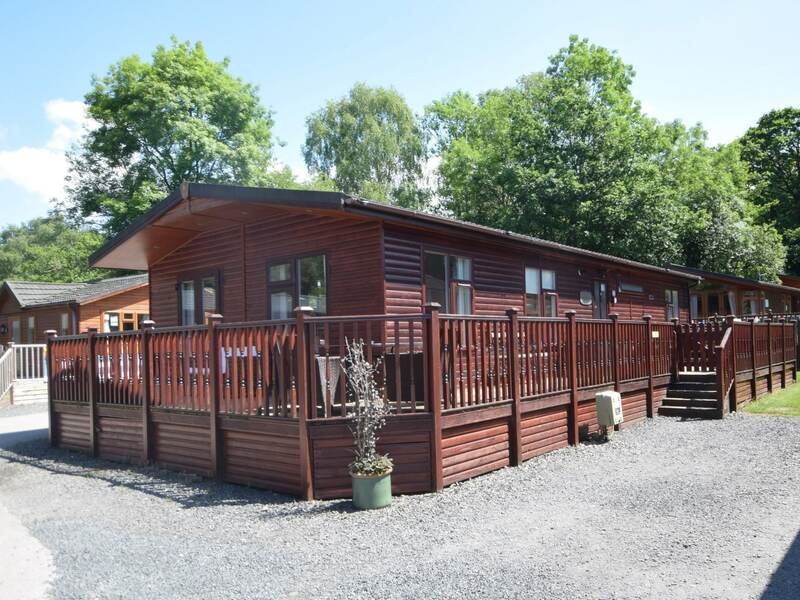 A short drive away you will reach Bowness where you can hire a boat or enjoy a cruise on the Lake Steamers along the full length the Lake. 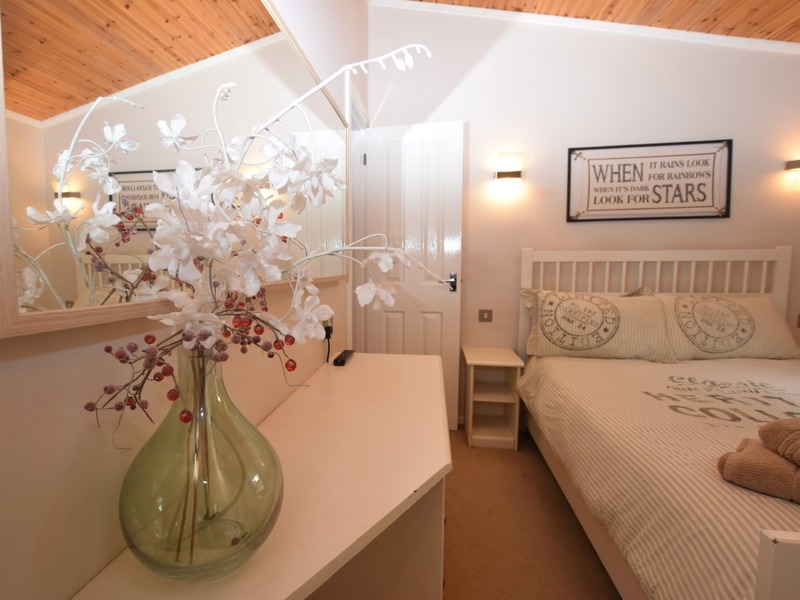 Close by you have the popular Brockhole Visitor s centre where you can try your hand at the tree top adventure course or even the zip wires. 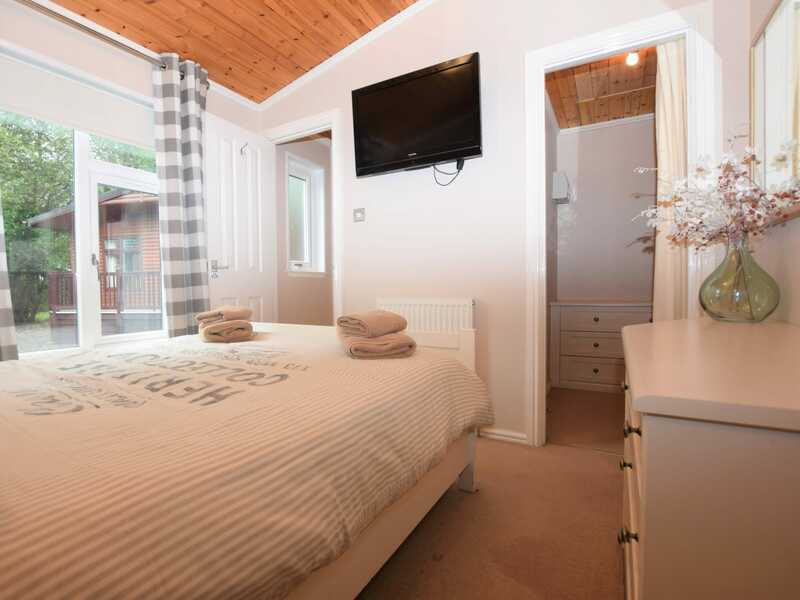 Enter the lodge into the hallway and to your left you come upon the lovely spacious open-plan lounge/kitchen/diner with multiple windows and patio doors. 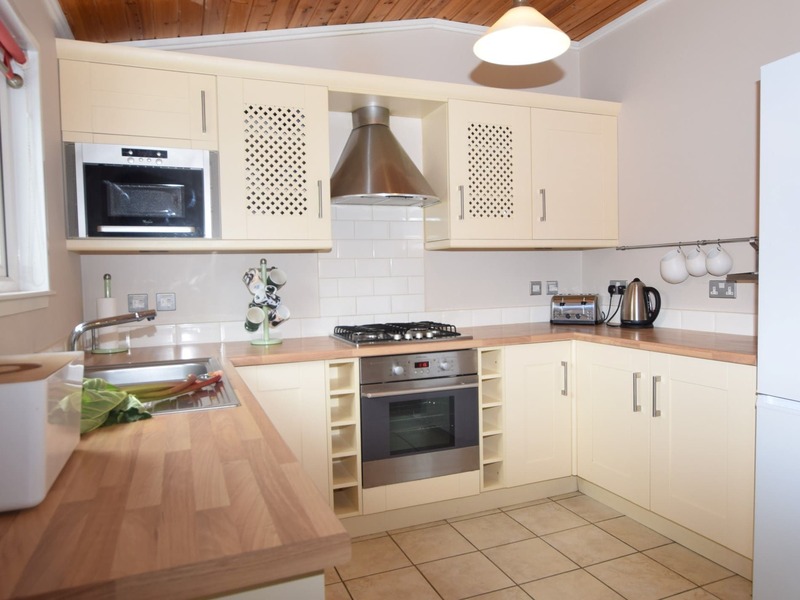 The kitchen area is equipped with an electric oven and gas hob microwave fridge/freezer and dishwasher. 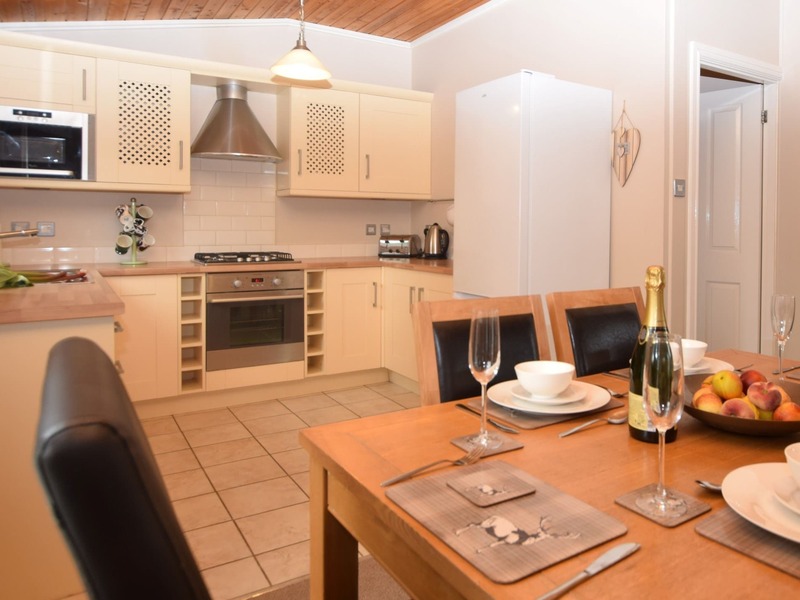 Adjacent to the kitchen area is the dining table with seating for six. 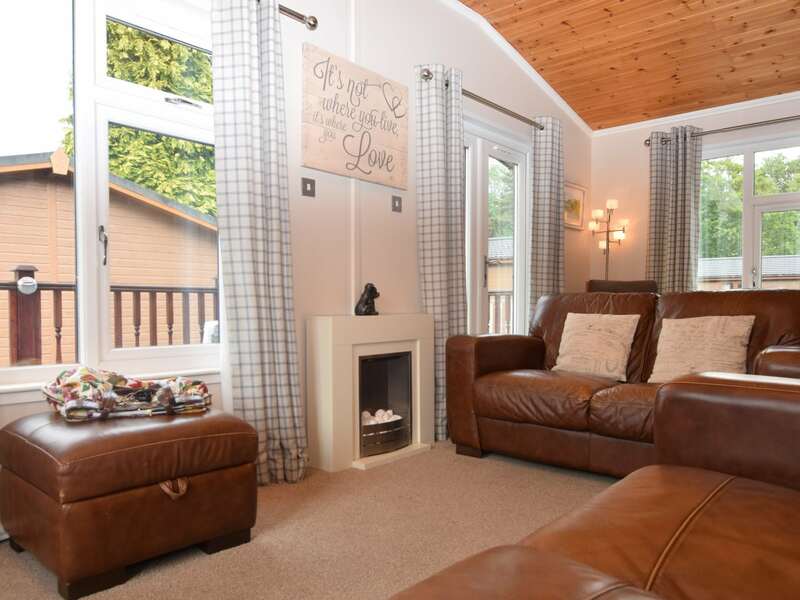 The lounge area is spacious and comfortable with two sofas and a chair TV and DVD the perfect place to relax or just catch up on the day s news. 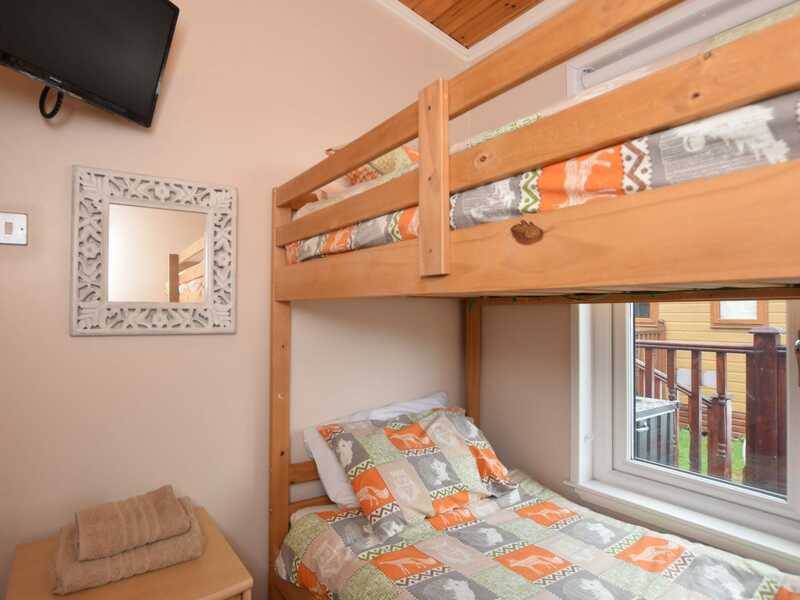 Leading off from the dining area is the twin bunk bedroom the perfect hideaway for children. 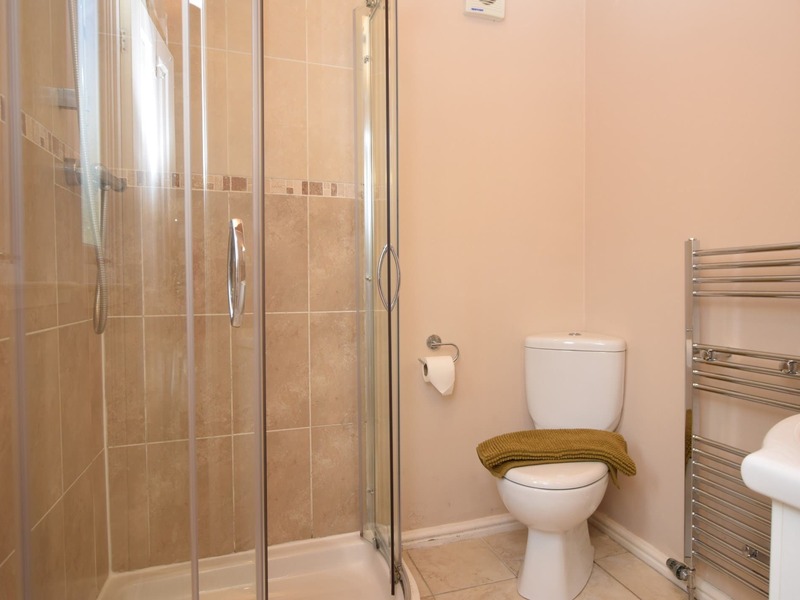 Moving back to the hallway you then access a separate bathroom with spa bath and WC. 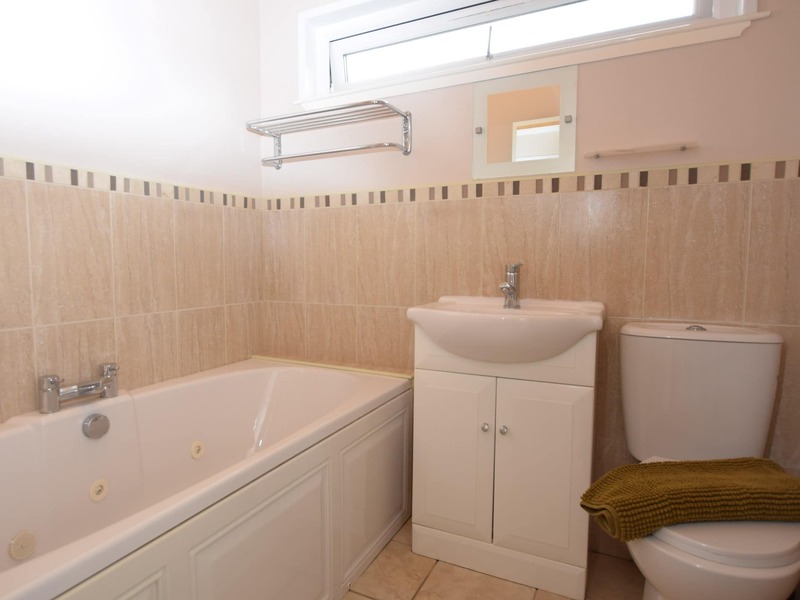 There is also a washing machine and tumble dryer within the hallway. 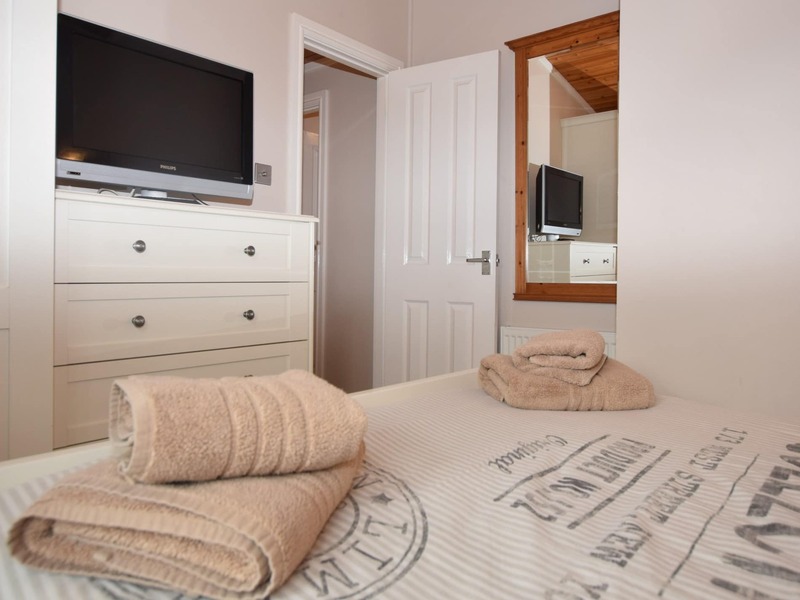 Further along the corridor you arrive at a double bedroom with TV. 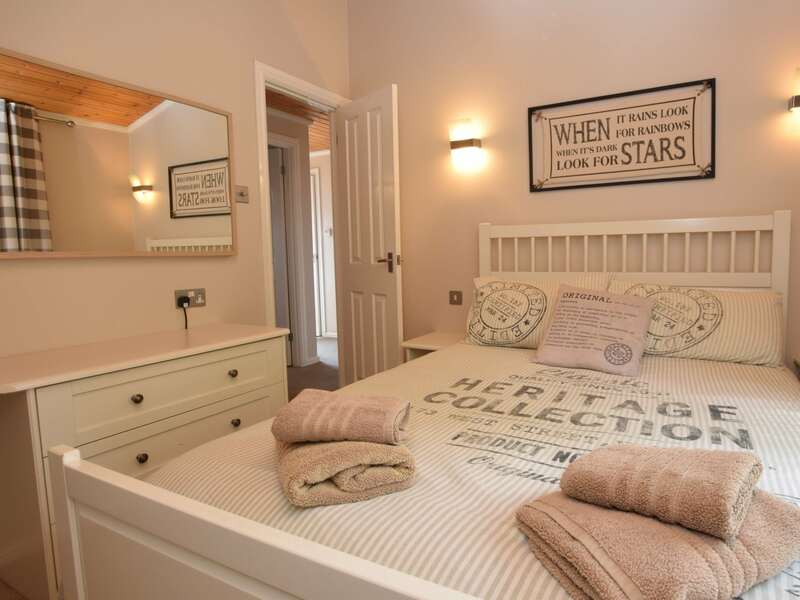 Directly opposite is the master double bedroom with en-suite shower and WC walk-in wardrobe and dressing room. 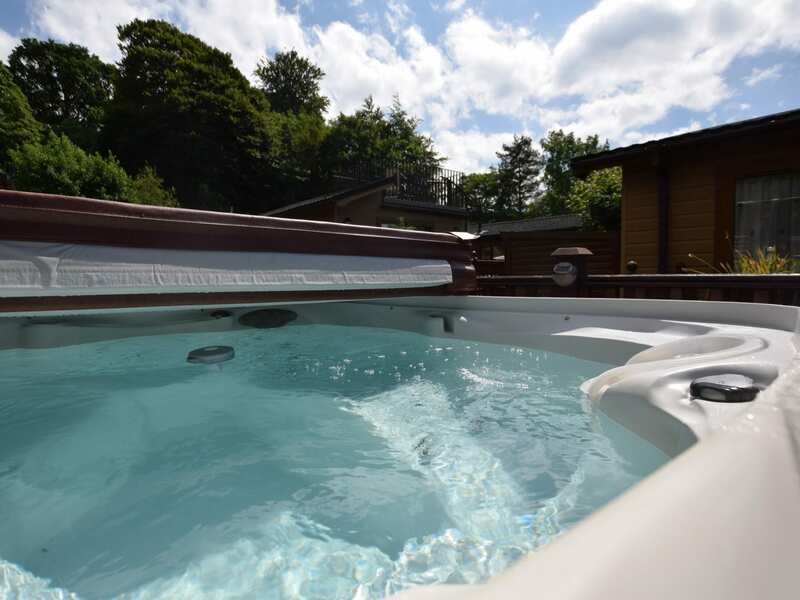 Heading outside there is a large decked area with table and chairs perfectly positioned to enjoy the evening sunsets and here you can totally unwind and relax in the wonderful hot tub a lovely way to end the day. 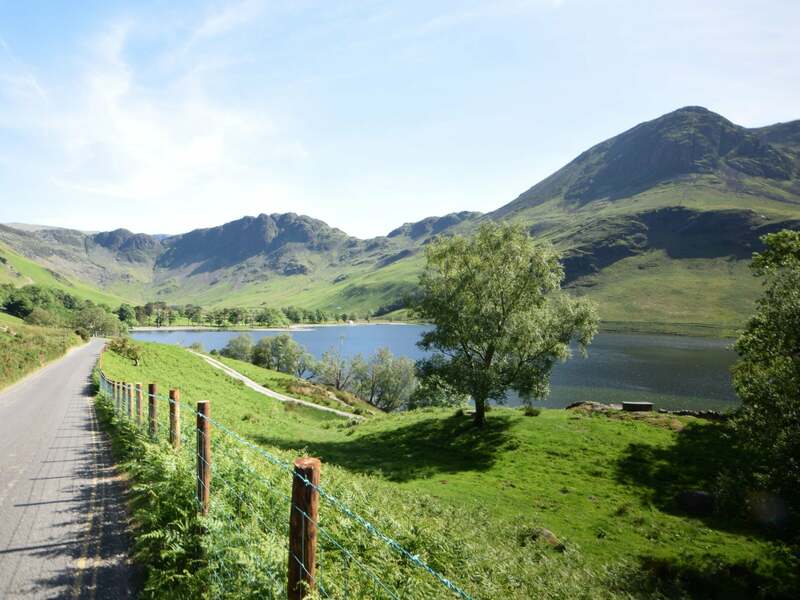 There is off-road parking for two cars available at the side of the lodge.